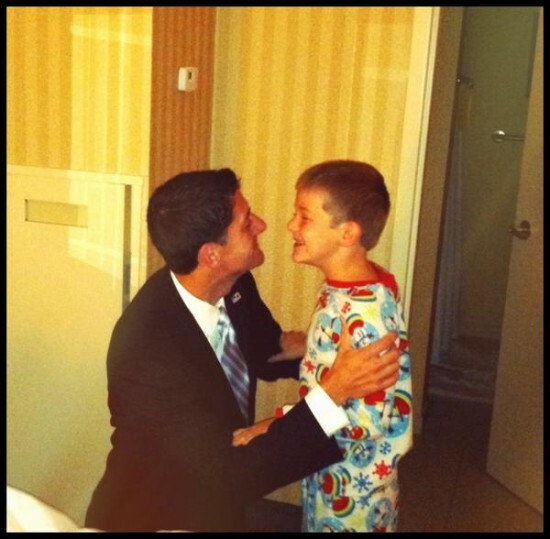 Paul Ryan tweeted this earlier today. Consider this a pre-debate thread. Glenn Reynolds added this on the debate tonight: THE EXPECTATION GAME: I’m afraid I agree with Ace of Spades — Debate Thoughts: Lower Expectations only I think he underestimates the need of the wounded children of the left to be reassured that daddy is back. Not only will they seize on a “not totally horrible” performance by Biden to declare victory, but they’ll also endlessly pound home via the lapdog media that this means Obama is back and is all they hoped. Enough to win? At this point, I wish I could say no. But considering how the media has buried Fast and Furious and is still sitting on Benghazi — either of which should have put an end to Obama’s hopes, I’m no longer sure of anything. I hope enough of us remain furious and ready to vote.